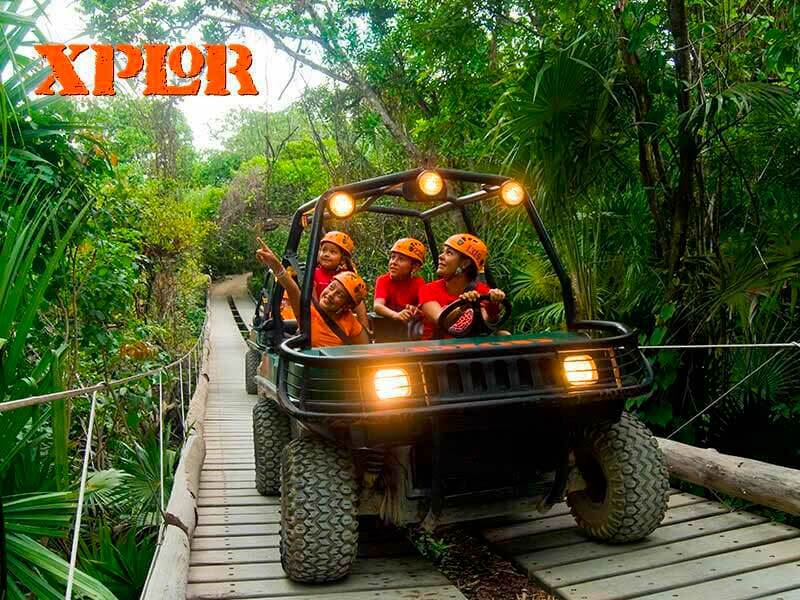 Have fun at Xplor, a park in the heart of the forest where you can enjoy activities of adventure, with the most modern and safest equipment. 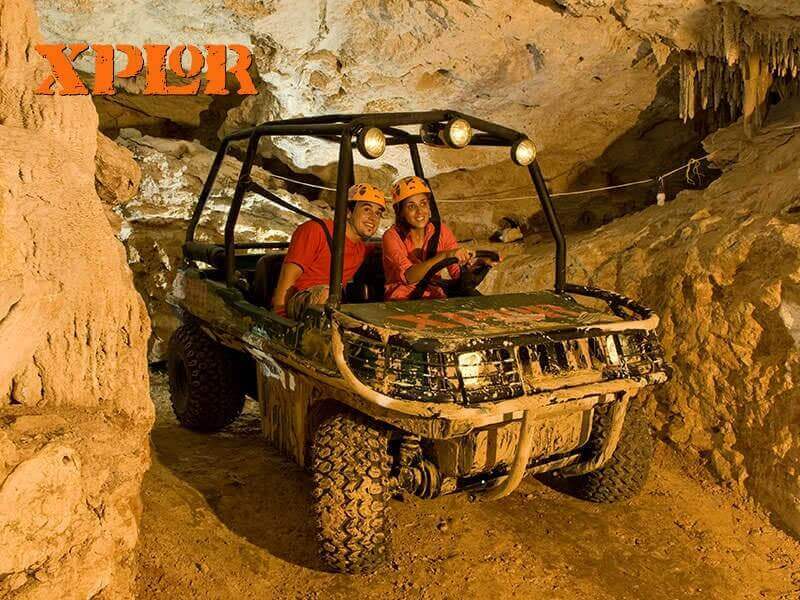 Glide over amazing zip-lines, drive on and below the earth in amphibious vehicles, explore caves and marvel at the ancient formations of stalactites and stalagmites in the underground rivers. 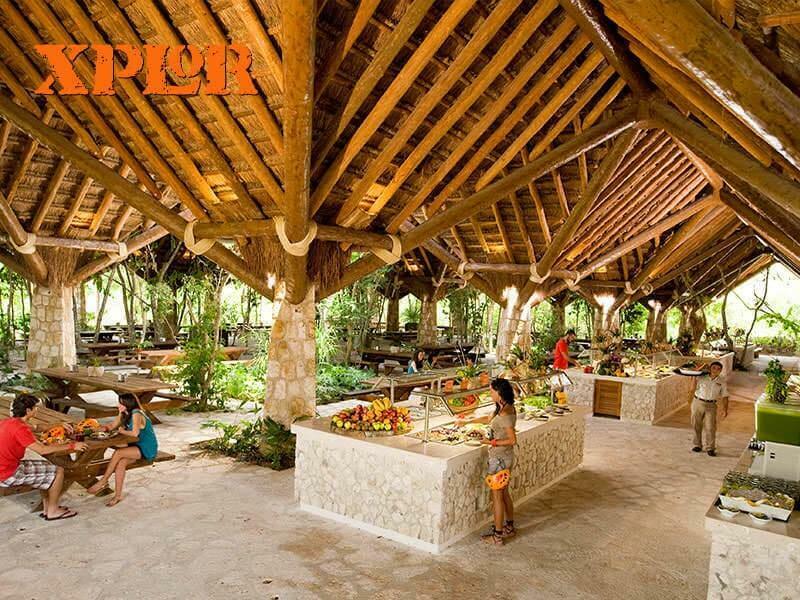 Xplor offers a delicious buffet with options for everyone, from salads to pizza for those willing to have more energy. 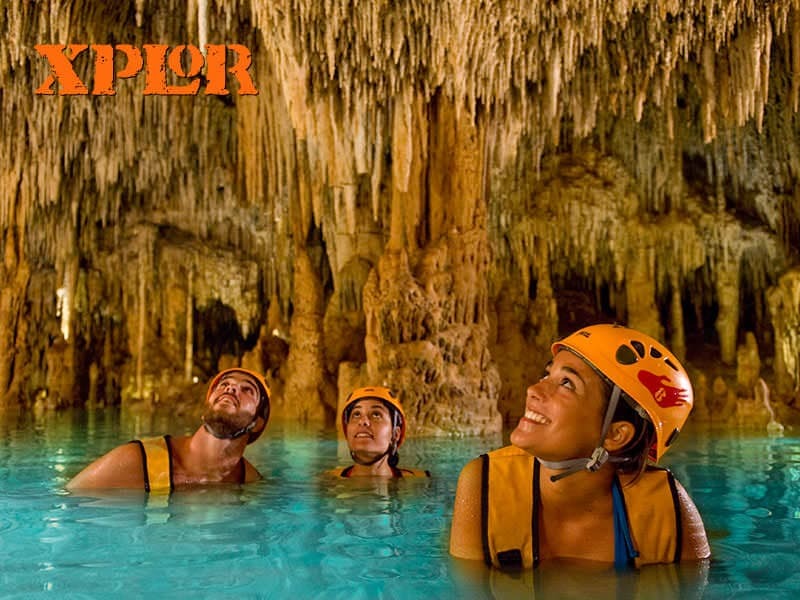 Tour Xplor is the adventure you've been looking for! Open from 9:00 a.m. to 5:00 p.m. Monday to Saturday. 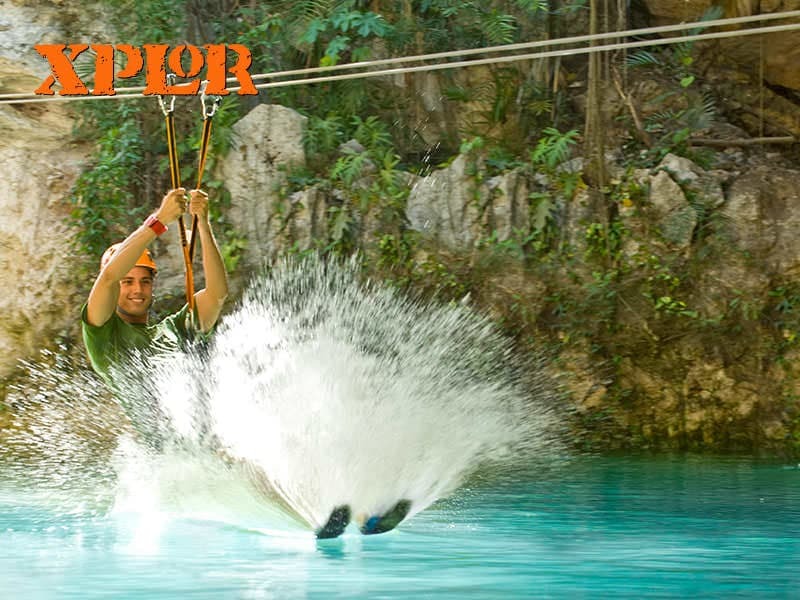 Two circuits with seven zip-lines each (2.4 mi total distance) which include the tallest in Riviera Maya. 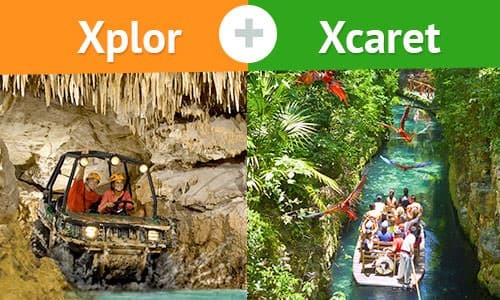 Amphibious vehicle to drive through jungle paths and flooded caves. 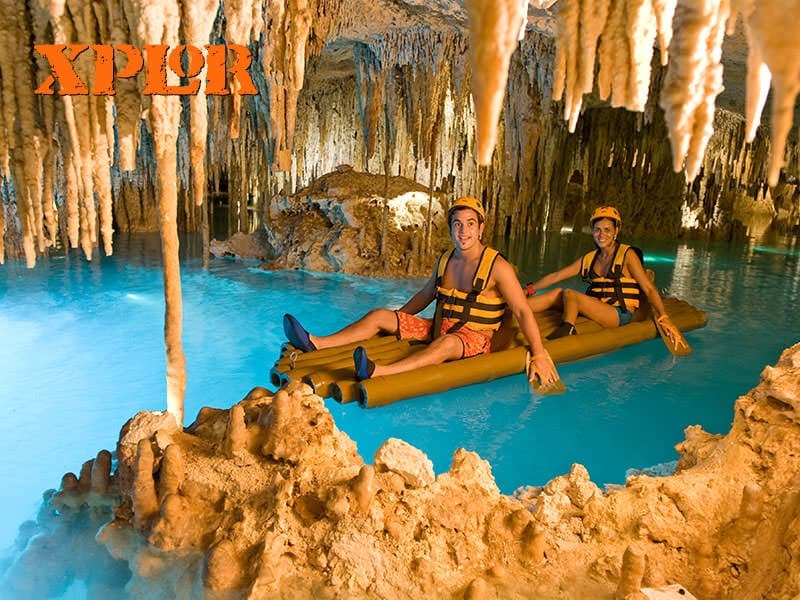 Rafts through an underground river paddling with special hand paddles. Stalactite river swim inside ancient caves. Unlimited snacks and non-alcoholic beverages (oatmeal cookies, fruit, smoothies and flavored fresh waters). Rest areas, dressing rooms and restrooms. All the pictures of your experience at a special price! including your photo pass before your visit you receive an exclusive price. For more information and details, click here. 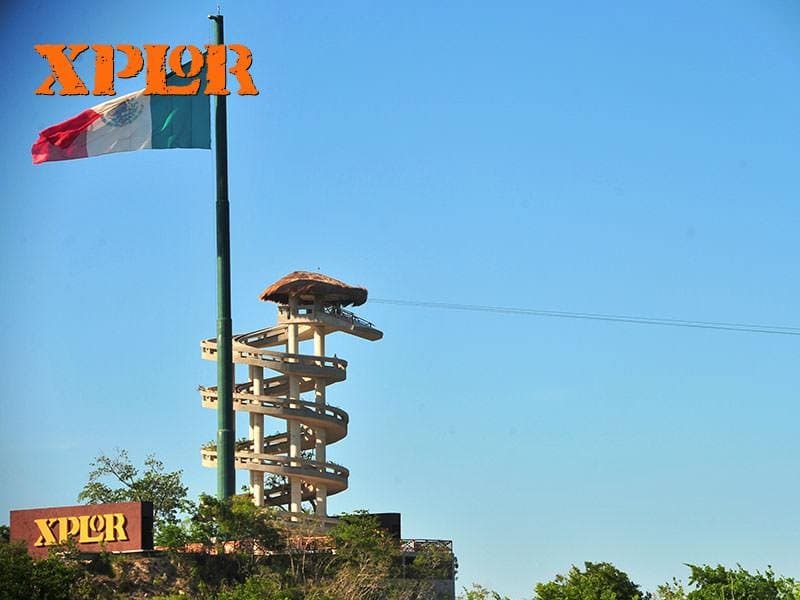 Xplor Park activities are recommended for children over 5 years of age. Remember to bring the printed proof of purchase of your park admission. Use comfortable beachwear and swimming suit and shoes for water use (Remember you can purchase them at our shops in Xplor). Bring a towel and extra clothes. If you are a mother-to-be, certain activities are off-limits. Help us preserve and care for our ecosystem! To avoid affecting the natural balance of the ecosystem, only the use of sunblock and sunscreen containing titanium oxide and zinc oxide is allowed in the Park. We invite you to join our program of using biodegradable and chemical-free products! 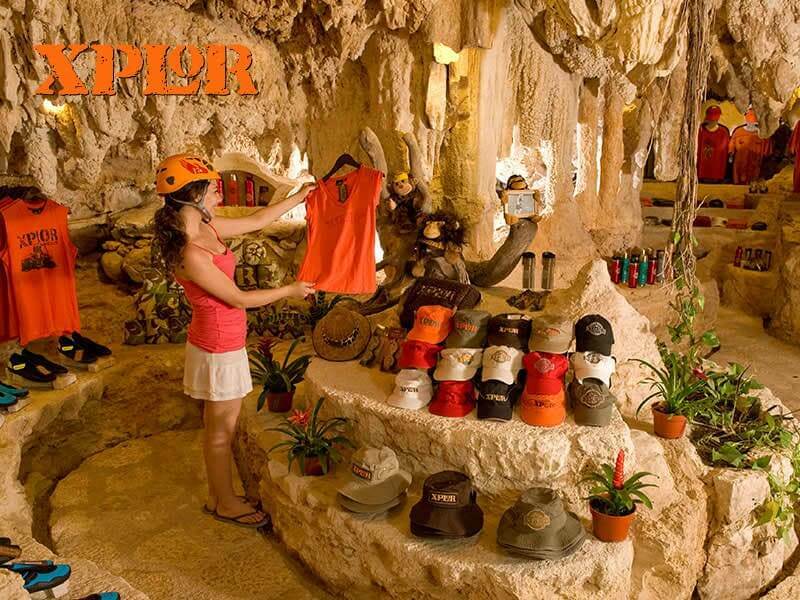 Bring credit card or cash with you to buy souvenirs or to purchase photos of your visit. 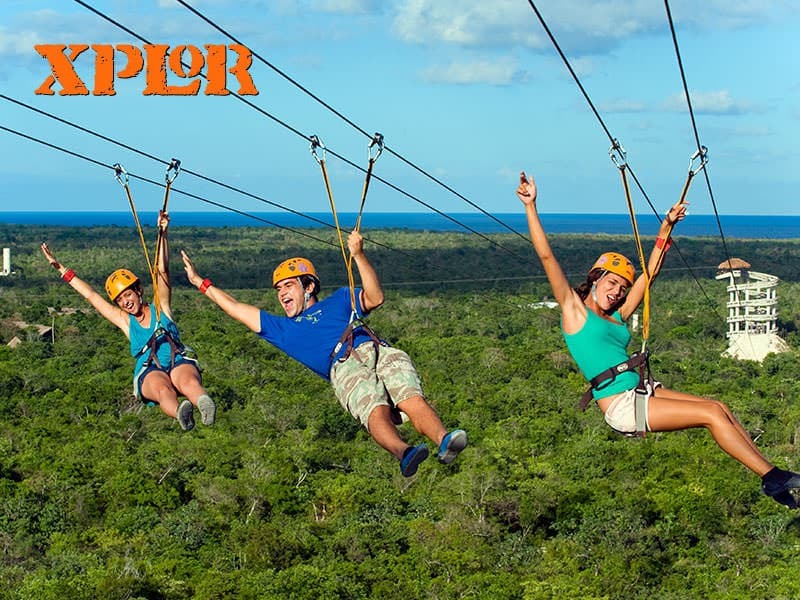 At Xplor and Xplor Fuego, to guarantee your safety and to ensure that harnesses are comfortable and fit each of our visitors correctly, a minimum weight of 88 lbs (40 kg) is required, and a maximum weight of 300 lbs (136 kg). The maximum circumference of the harness around the waist is 51 in (130 cm) and 27 in (70 cm) around each leg. In the case of children, the harness must fit properly. If it doesn't, for their own safety, they won't be able to do the activity.